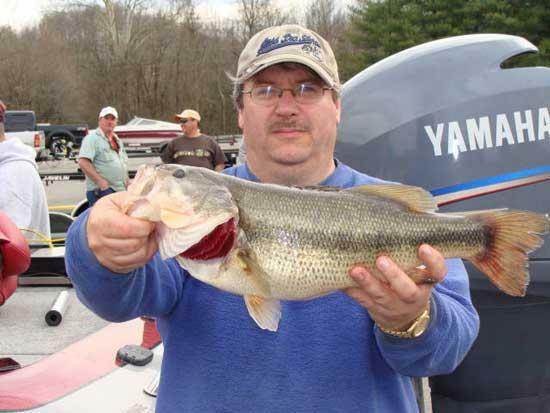 The Cannon County Bass Club held a tournament Saturday at Lake Normandy. Terry Horn and Dru Smith captured first place with 13.87 pounds. Micheal Bryson and Joseph Bryson finished in second place with 12.71 pounds. In third place were Chad Hale and Jonathon Bryson with 12.39 pounds. Chuck Paison, fishing along with Ron Romanowski, had the big fish that was 6.33 pounds. The club's next tournament is at Center Hill Lake on April 3.